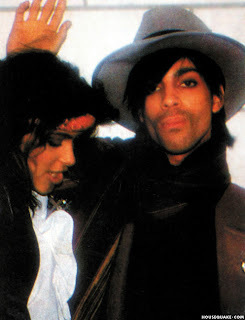 Prince melt Susan Moonsie , a young Minneapolis girl originally from Trinidad. She was engagedsome time in 1981. She was going to be part of a female group Prince. You are viewing "Susan Moonsie"
PrincePix © 2007 All rights reserved.